Did the date slip your mind or you left your shopping for a little too late? 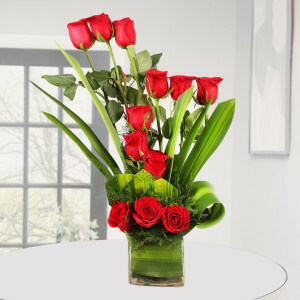 Quickly hop on to MyFlowerApp and place your order for same day delivery of flowers, cakes, chocolates, and other gifts. 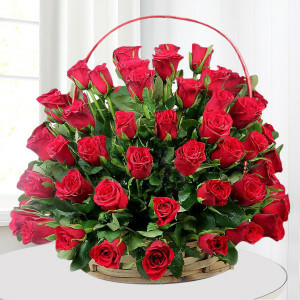 We will reach anywhere in India with your gifts and affection. - One round basket filled with 500gm Dry Fruits including Almonds, Pista, Cashews, and Raisins. 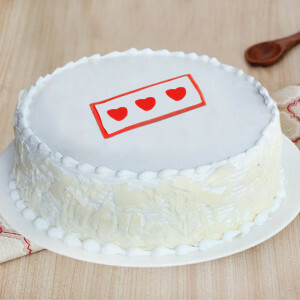 Instant gratification is an important part of our lives nowadays even while giving gifts. 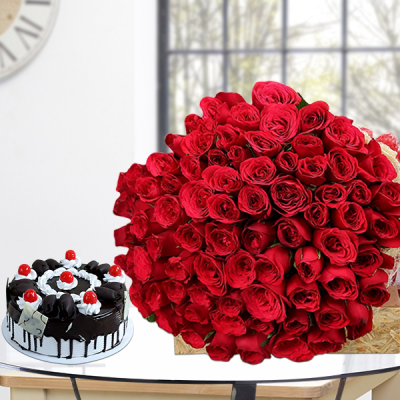 Whether you have forgotten the date or simply procrastinated in buying a gift for your dear ones, quickly send gifts online with MyFlowerApp.com and deliver your wishes to them, even if you cannot be there yourself. Be it a birthday, Valentine’s Day, Anniversary, Mother’s Day, Raksha Bandhan, Friendship Day, New Year, Rose Day, Chocolate Day, or any other occasion, send your affection and celebrate with your loved ones with same day delivery of gifts online in India. 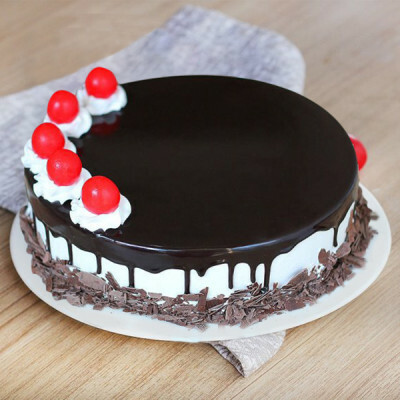 Send delicious cakes, gorgeous flowers, elegant floral arrangements, their favorite perfumes, soft toys, and personalized gifts among many others, and we will deliver them for you, anywhere in India with free shipping. You can order absolutely anything you want, ranging from plants like the desert rose, lucky bamboo, jade terrarium, etc. to aprons, jewelry, desi gifts, and others. 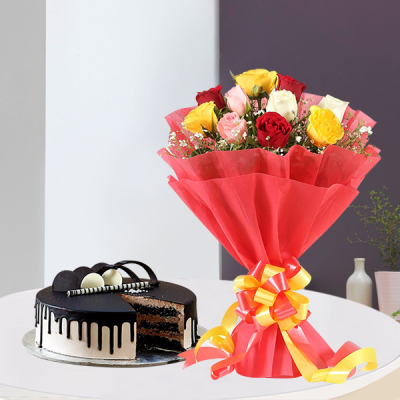 Order their favorite gifts or select from MyFlowerApp’s extensive range of combos like Flowers N Cakes, Flowers N Chocolates, Flowers N Teddy, Flowers N Greeting Cards, and so on. Opt for same day delivery of gifts in India and be crowned the best gift-giver in the family. 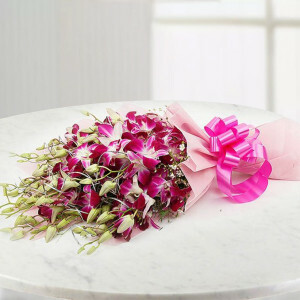 Why Opt For MyFlowerApp’s Same Day Delivery Of Gifts in India? Q.1. 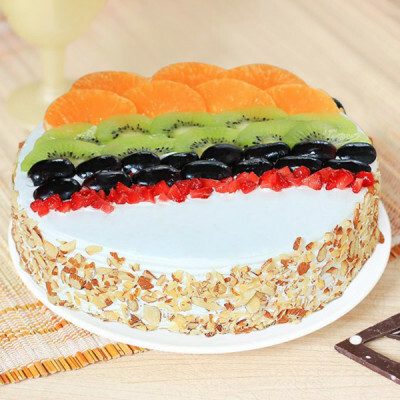 : Can I Send Gifts to Other Countries on Same Day? Q.2. : Does MyFlowerApp Provides Same Day Midnight Gift Delivery As Well?. Q.3. 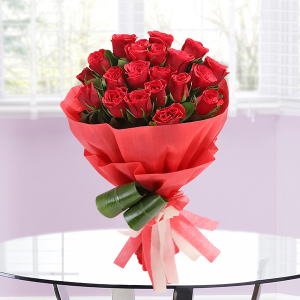 : How Long Does It Take MyFlowerApp, To Deliver a Gift? Q.4. 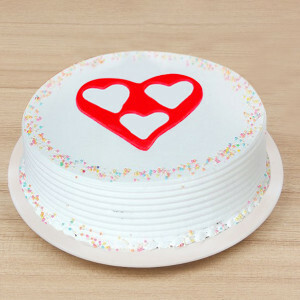 : Can I Send Last Minute Gifts on Same Day? Q.5. 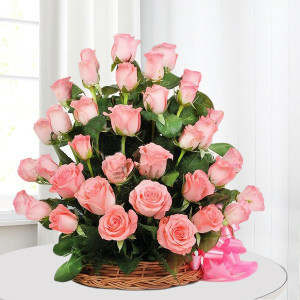 : Can I Select a Custom Time for my Gift Delivery? Q.6. : Can I Send Gifts to A Workplace on same Day? 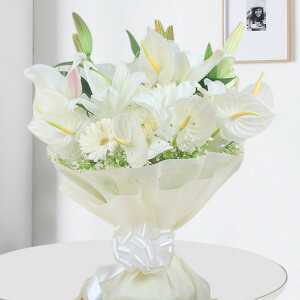 Flowers speak a special language of love, and they are the best way to convey your emotions to anyone, during an event. 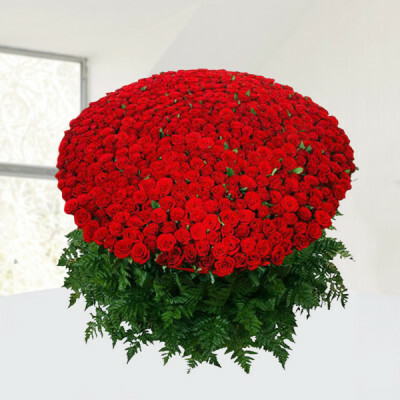 Say ‘I love you’ to your girlfriend or wife through a bouquet of red roses, or express your affection to your mom through a bunch of pink carnations swiftly with MyFlowerApp’s same-day delivery for flowers. Choose from our varied assortment of vibrant Orchids, Roses, Carnations, Tulips, Gerberas, Lilies, and more in baskets, vases, bouquets, or elaborate arrangements and send them to your kith and kin, anywhere in India with our same-day delivery services. 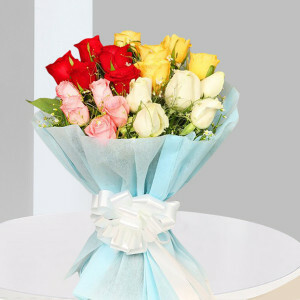 Articulate your emotions for your near and dear ones, with these beautiful and expressive flowers. Send Get well soon flowers to your loved one in need, say sorry to your friends, congratulate a new couple, or cheer up someone in need with gorgeous flowers and arrangements. 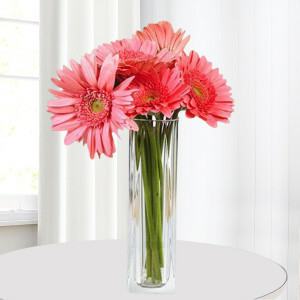 Order Mix Gerbera Arrangement, Basket of Pink Lily, Pink Gerbera Basket, Vase of Bird of Paradise, Red Roses Tall Arrangement, and more, and send your love and affection through these. Everyone’s policy on the cake should be pro having it and pro eating it. So quickly order from MyFlowerApp.com and get same day cake delivery, with fresh, delicious delights at your doorsteps. Peruse through our expansive array of happy birthday cakes, anniversary cakes, Valentine cakes, Christmas Cakes, New Year Cakes, Women's Day Cakes, Mother's Day Cakes, and more. 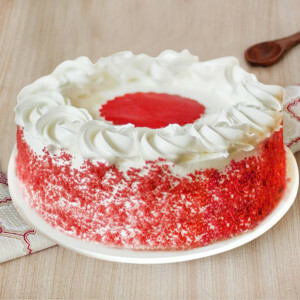 Get their favorite flavors from a plethora of options, including Black forest, Truffle, Vanilla, Red Velvet, Plumcake, and more, and we will deliver them all for you wherever you want. Get free shipping and swift delivery throughout India with our same day delivery and express delivery options. 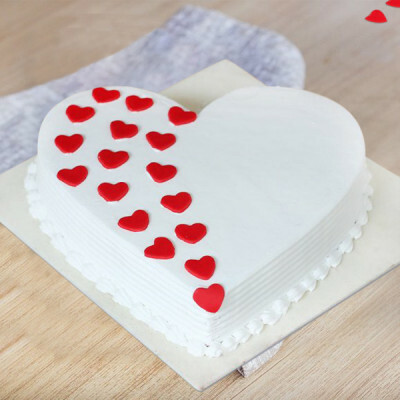 Say it with delish treats, and send these yummy goodies baked with love. 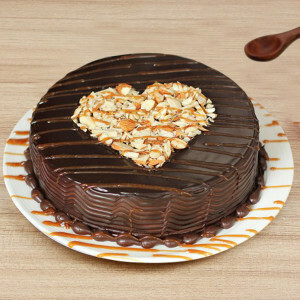 Quickly place your order and add your sweetness through these sugary delights to your friend and family’s important days. There is nothing like the sad mood we get in when we cannot visit our loved ones for their special day. 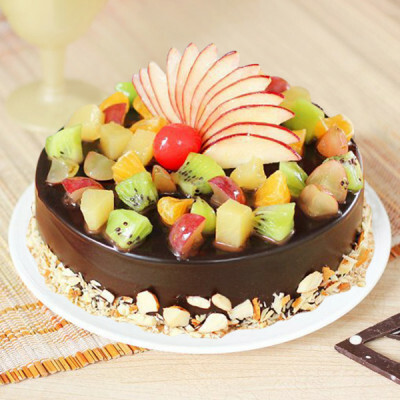 However, while our hectic lives do not allow us the luxury of being physically present every time, you can still be a part of the special celebrations through MyFlowerApp’s quick, online cake delivery. 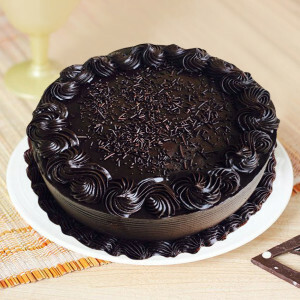 Indulge in delish slices of heaven by getting same day chocolate delivery with MyFlowerApp. 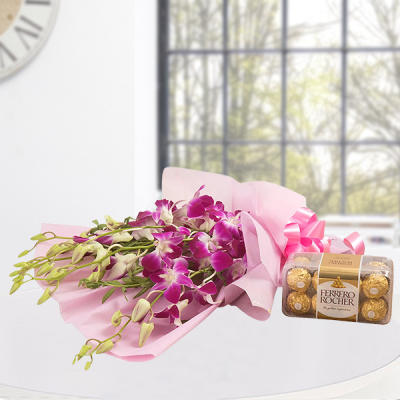 Send your love to your family and friends anywhere in India through assorted chocolates ranging from one Dairy Milk chocolate to Chocolate bouquets and more. Whether you are ordering these treats for someone special or planning to snack on them yourself, you can get all your favorite dark chocolate, mocha, caramel, and more such crunchy bites, from our vast collection. Get a box of Ferrero Rocher, order a Dairy Milk Bouquet, or maybe go for any of our Kiss Me Chocolate Hamper, Rose Heart Full of Chocolate, Vase of Kit Kat, Dairy Milk & Éclairs Arrangement, and many more such delights. 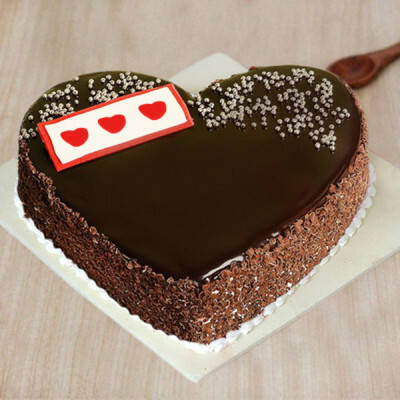 Select the arrangement you like best, or add-on your dear one’s favorite chocolates with other gifts and send them today with our swift delivery services. Whether you want to snack on delish delights or send them to your kith and kin, say sorry, or propose to the love of your life – chocolates are the best embellishments for any occasion. 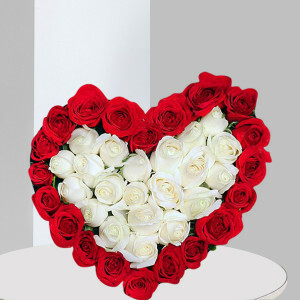 So make your selection and get them delivered, anywhere in the country, whenever you want. 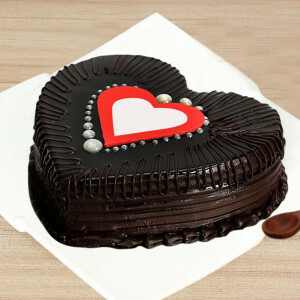 Every gift for a loved one is a wish for their happiness. 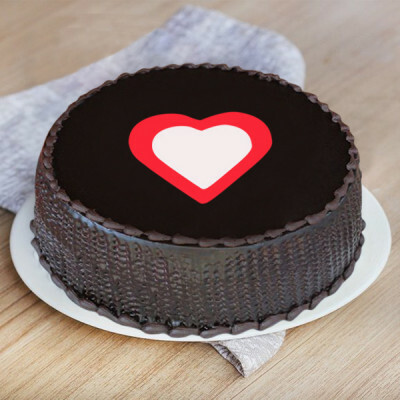 So, regardless of the occasion, you are celebrating, choose a gift for your friends and family that expresses your affection for them in a unique way with MyFlowerApp. 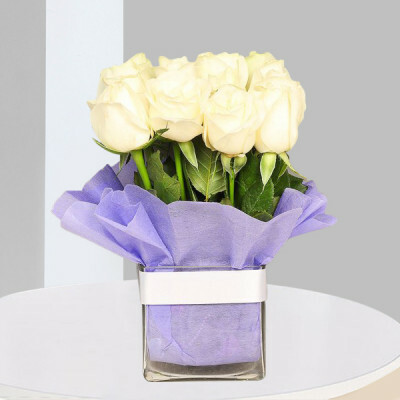 Order something that we will create especially for them by opting for one of our personalized gifts and get them delivered today. 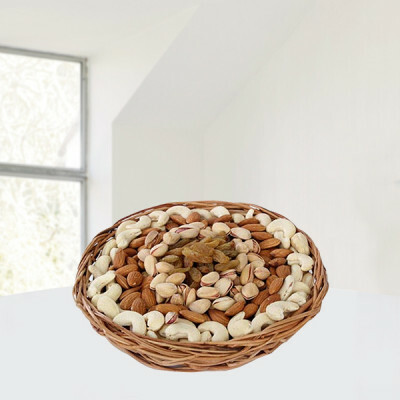 Choose from an expansive selection of same day gifts like cushions, mugs, key chains, lamps, puzzles, and more, and get pictures or texts printed on them. 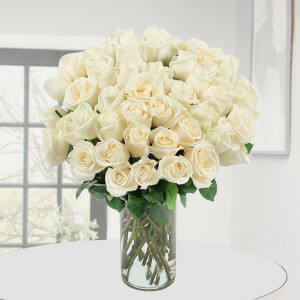 Go for images of you and the recipient of some memorable moments that you shared, or pictures and text of something that has a special meaning for them. 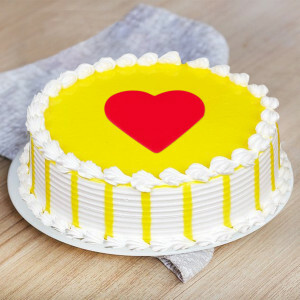 Get the ‘Thread of Love Photo Frame’ for your sister this Raksha Bandhan with a cute picture of you both together, or order a ‘Personalized Name Photo Frame’ for your friend on their birthday, a ‘Heart Shaped Personalized Table Top’ for a newly-married couple, or get the ‘Forever Love Mugs’ for your significant other with your names on it. 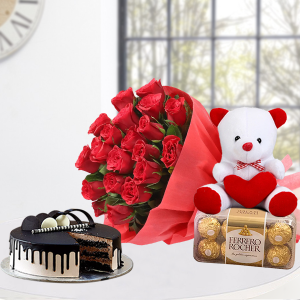 From teddy bears to their favorite perfumes, plants, jewelry, aprons, desi gifts, and many more, get same day gifts delivery for them all, anywhere in India with MyFlowerApp. 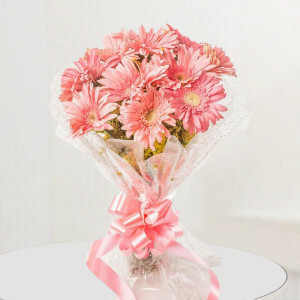 Often, in our hectic lifestyle and our busy schedule, we can miss a date, or before we know it, an event is here and we were not able to buy a gift for our dear ones on time. Sometimes, the distance between us hampers our ability to be a part of the celebration, while at other times, it is a last-moment meeting that comes in the way of our merry-making. MyFlowerApp is here to help you out of such snags, with our same day gift delivery services. 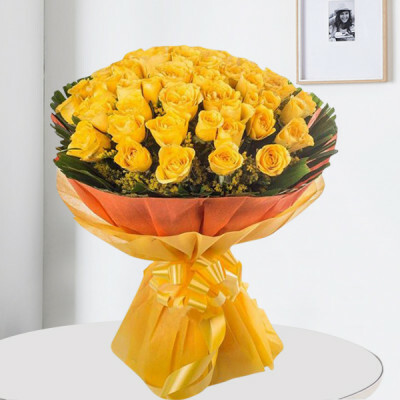 Even if you are not physically present in the party, be a part of the festivities through your thoughtful gesture of sending their favorite gifts to their doorsteps on time. 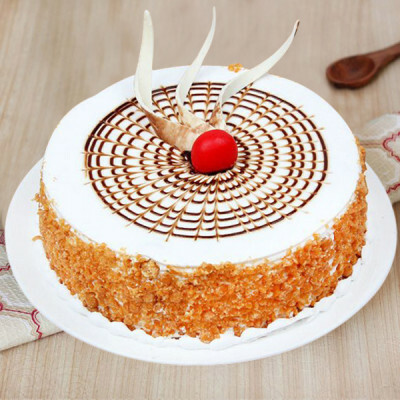 Be it Delhi, Bangalore, Mumbai, Chennai, Pune, Gurgaon, Noida, Faridabad, Hyderabad, or any other city in India, get delivery throughout the country with free shipping. Peruse through MyFlowerApp.com, select your special someone’s favorite gifts from our website, and choose a delivery service that best suits your requirements. If you opt for our early morning delivery, it covers the time slot from 0700 to 0900 hours. 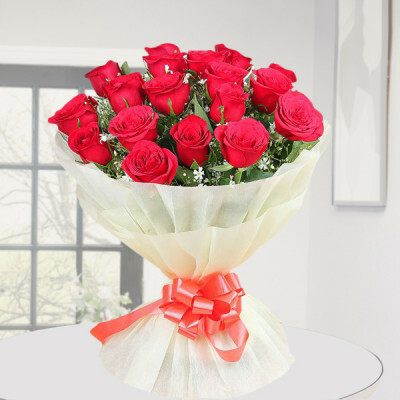 The Same Day Fixed Time delivery covers several times slots from 10 AM to 10 PM, as we are at your service throughout the day. If you opt for the Same Day Midnight Delivery, we will reach the destination during the single slot of 11:30 PM to 12:30 AM. 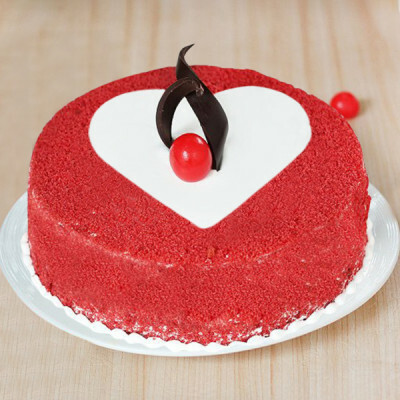 Choose the best one from the aforementioned delivery options, and we will handle the rest. 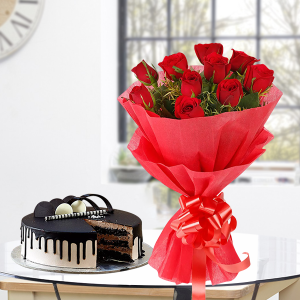 Make someone’s day special with same day morning delivery of his or her favorite flowers, cake, chocolates, and more gifts. 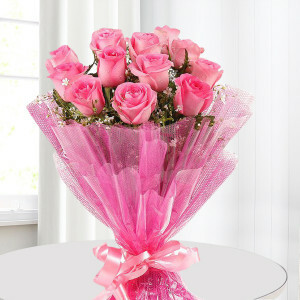 Brighten up their day as your love and affection reach your girlfriend, wife, mom, brother, dad, cousin, etc. 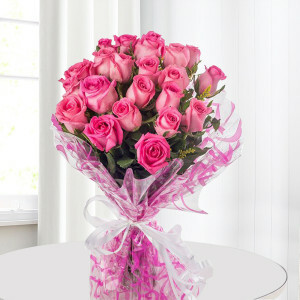 early morning, in the form of astounding gifts they will love. Simply place your order for vibrant roses, lilies, orchids, and more in bouquets, vases, baskets, and arrangements, or their favorite creamy cake, heavenly chocolates, teddy bear, plants, and more. 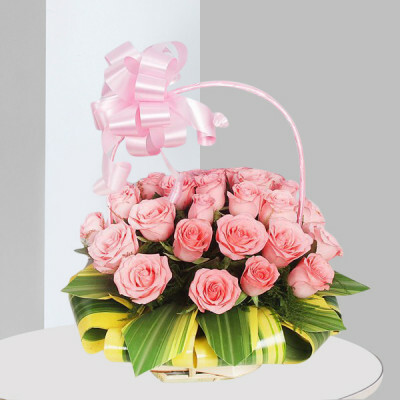 We will reach your destination, with your gifts, during the Same Day Morning Shipping Slot of 07:00 - 09:00 am. Plan the perfect surprise for your dearly loved ones by ordering their favorite gifts online and sending them swiftly with MyFlowerApp’s same day midnight delivery. Send a delicious chocolate cake with their favorite Blue & Purple Orchids bunch or other such gifts to their home, anywhere in India. 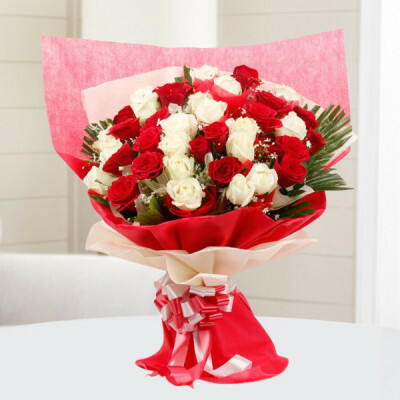 Opt for midnight delivery and we will be reaching their place anywhere between 23:30 - 00:30 hrs with your affection wrapped in gifts, and in immaculate condition. 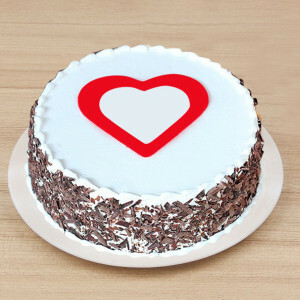 Are you celebrating Pongal or Congratulating parent for a New Baby? 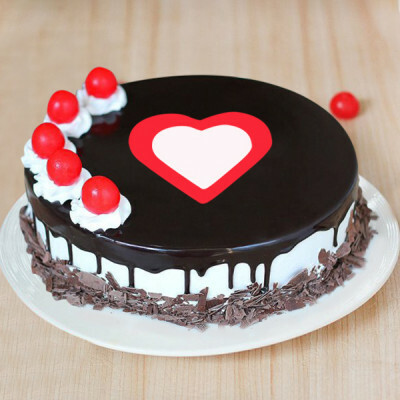 Be it Holi, New Year, Christmas, Women's Day, Navratri, or whether you are trying to say get well soon, sorry, or thank you, you can find the perfect way of expressing your emotions with MyFlowerApp. Get online delivery of gifts same day to 350+ cities perfect for every occasion, whether it is for Love and Romance, Retirement, Sympathy, Business Gifting, or Just Because. 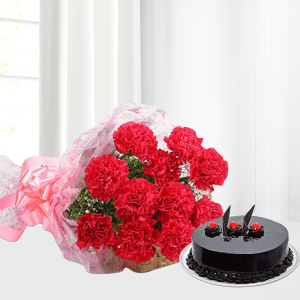 Send your affection to your beloved with our Same Day Valentine gifts delivery, or order the best Birthday gifts, Anniversary gifts, Mothers Day gifts, Raksha Bandhan gifts, and more and swiftly get them delivered anywhere in India. 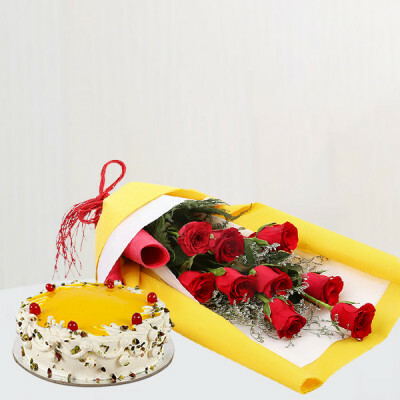 Be a part of all celebrations with your nearest and dearest, despite the physical distance between you, by sending gifts and your love through them, anywhere in the country within 3 hours, with our Express Delivery services. You can get delivery of your family’s favorite gifts anywhere, anytime, at your and their convenience by choosing from our numerous delivery service options available, including Fixed Time, Early Morning, and Midnight delivery services. Wide Variety of Gifts: Choose from a plethora of gift options perfect for every occasion and relation available at MyFlowerApp.com, and send your love through cute, romantic, funny, and more such choices. This Valentine's Day, send your love to your darling, anywhere in India, by ordering their favorite gifts online from MyFlowerApp. 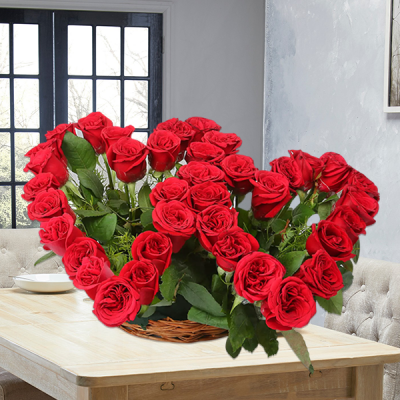 Get bouquets or arrangements of romantic red roses or their favorite flowers, order their favorite heart-shaped cakes, maybe a cute teddy bear or their favorite perfume, or go with a personalized gift. 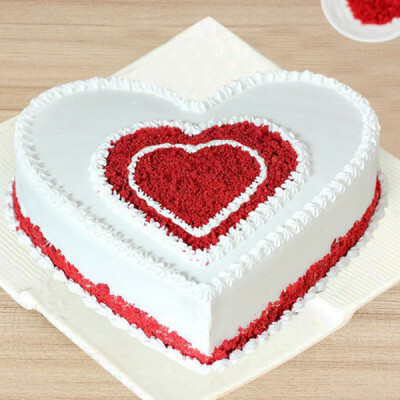 Articulate your love, on the most romantic day of the year, especially if you have left the Valentine Shopping for a little too late, and get same day delivery of Valentine Gifts, anywhere in the country. 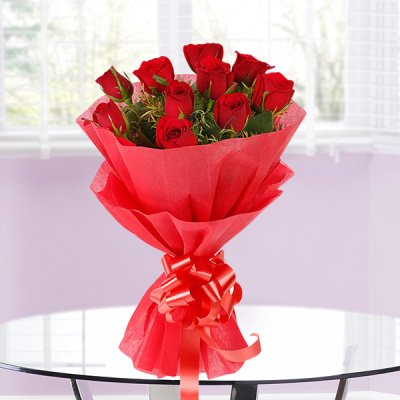 Ans: Yes, you can send gifts not only in India but abroad as well, the very same day. We offer same day delivery in numerous other countries including Australia, Sweden, South Africa, Canada, United Kingdom, United States of America, Singapore, Malaysia, United Arab Emirates, Germany, and France. Q.2. 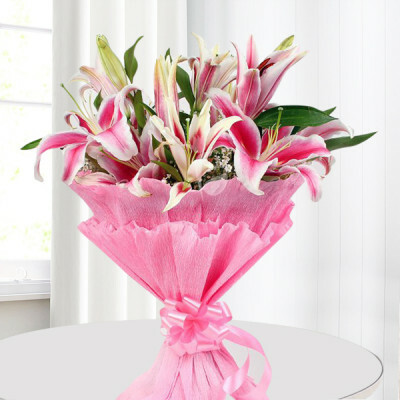 : Does MyFlowerApp Provides Same Day Midnight Gift Delivery As Well? Ans: Definitely! 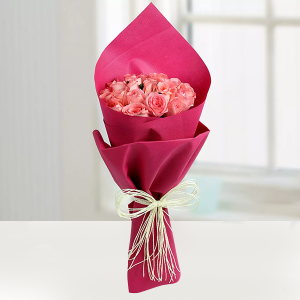 You can easily surprise your loved ones with midnight delivery of their favorite gifts, anywhere you want. 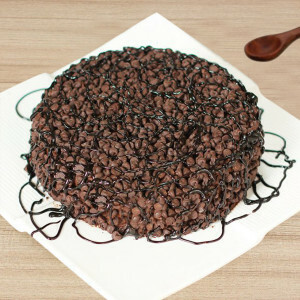 We will reach the destination anywhere between 23:30 - 00:30 hrs, with all your gifts in immaculate condition. Ans: This depends on the delivery service you choose. If your order is a priority and you decide upon Express Delivery service, we will reach the destination within 2-3 hours. Regardless of which option you choose though, we will be ringing your doorbell within the mentioned time slot. Ans: Of course! From flowers to cakes, chocolates, floral arrangements, soft toys, and other such gifts, we will deliver them the same day, wherever and whenever you want. Apart from a few personalized gifts that may not be available everywhere, you can get same day gift delivery easily at MyFlowerApp.com. Ans: Yes, of course! Select the gift you want to send and select the time slot you prefer from our fixed time delivery options. If you want a very specific time, you can include that under the ‘Special Instructions’ and we will let our delivery executives know. 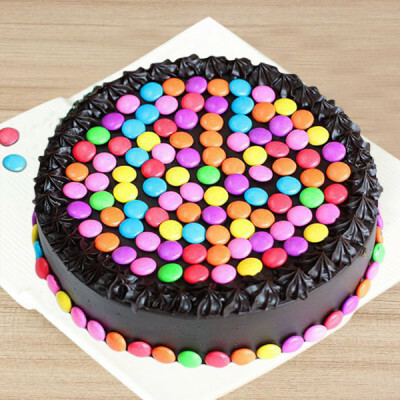 Ans: You can! We cater to all locations and places. 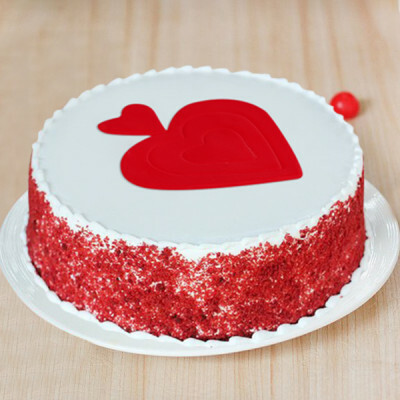 We can deliver to workplaces, near monuments, in hospitals, at hostels and colleges, and everywhere and anywhere, you want. Place your order and enter the address where you need your gift sent, opt for same day delivery, or select a time slot from our fixed time delivery and we will send your gift the same day in pristine condition.